Why Service at Schomp Honda? 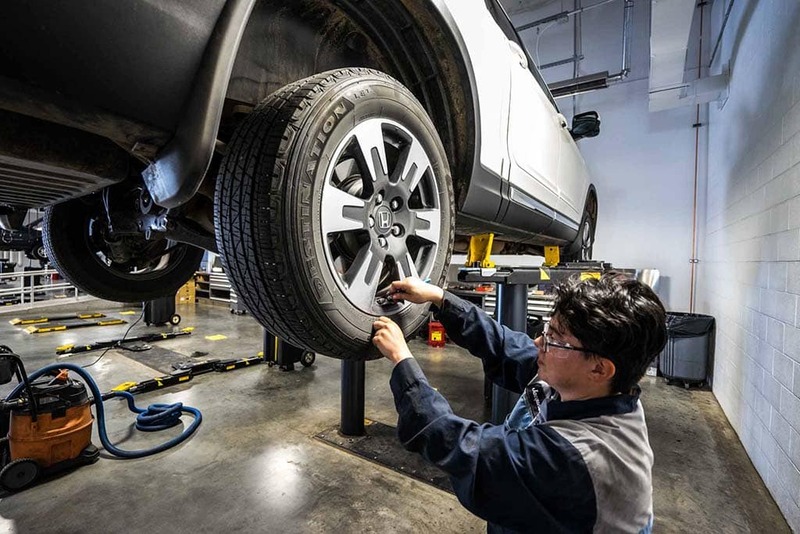 Factory-trained technicians with more than 300 combined years of auto repair experience. Thirteen Master Technicians – the most of any service facility in the Rocky Mountain region. Special tools, equipment and expertise to tackle complicated diagnostic work. Complimentary on-call shuttle service to anywhere in the Denver metropolitan area. Rental vehicles starting at $30 per day (available with advanced reservation).